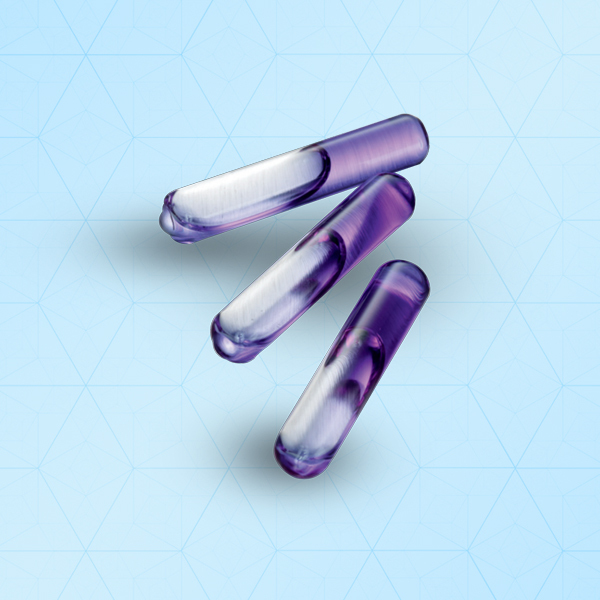 SteriUNO® Spore Ampoules are ideally used in validation & routine monitoring of liquid steam Sterilization cycles. Ampoules Complaint with ISO 11138-1 & 11138-3. And are easy to use and due to small size designed allows placement in where the larger ampoules like 1ml doesn’t fit.